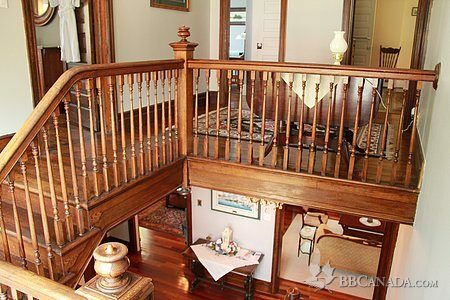 Large well maintained Heritage home - with spacious bedrooms and public guest areas. Home is located one block from Colpoy's Bay and Bluewater Park. 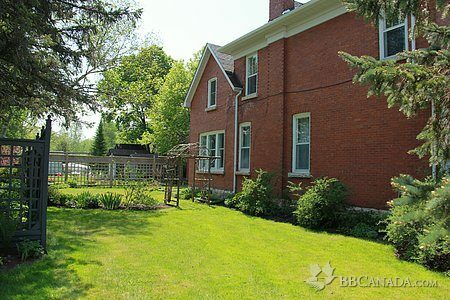 Located 20 minutes from Sauble Beach and 1 hour from Tobermory. 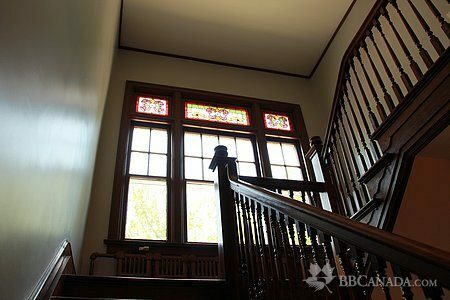 The home is located a 5 minute drive from the Wiarton Airport. 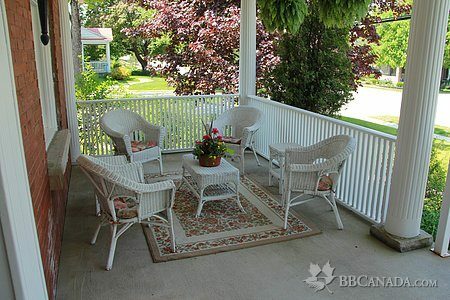 Located a 10 minute walk to downtown Wiarton - restaurants and shops.